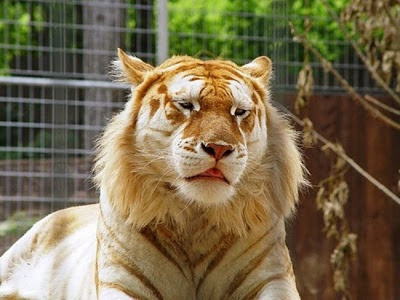 A golden tabby tiger has an extremely rare color variation that is caused by a recessive gene, the gene currently found in captive tigers. It is a color form like white tiger and is not a separate species. 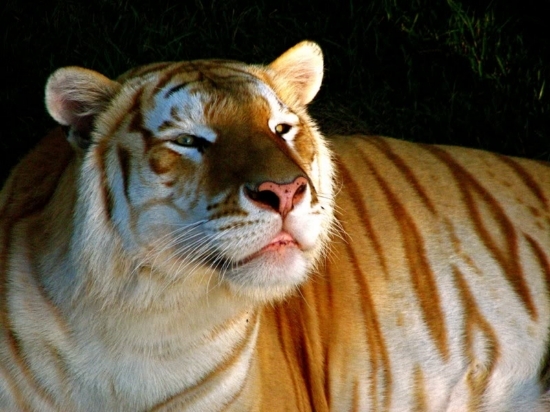 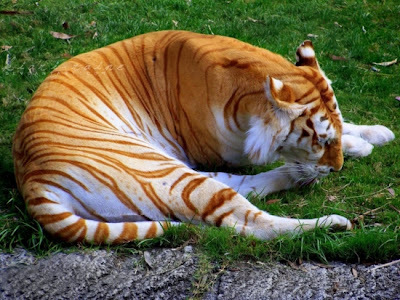 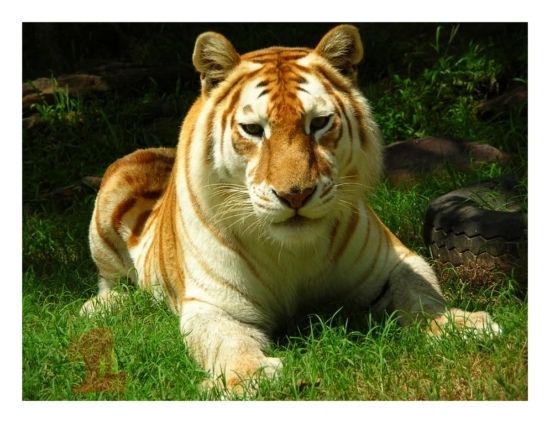 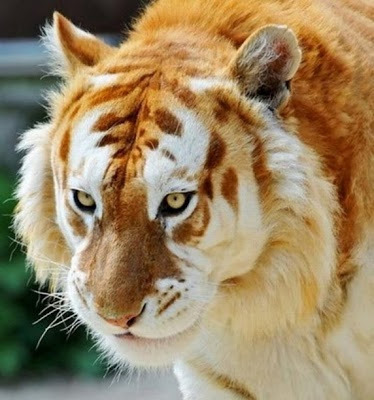 In the case of the golden tiger, this is the wide band gene; while the white tiger is due to the color inhibitor (chinchilla) gene. 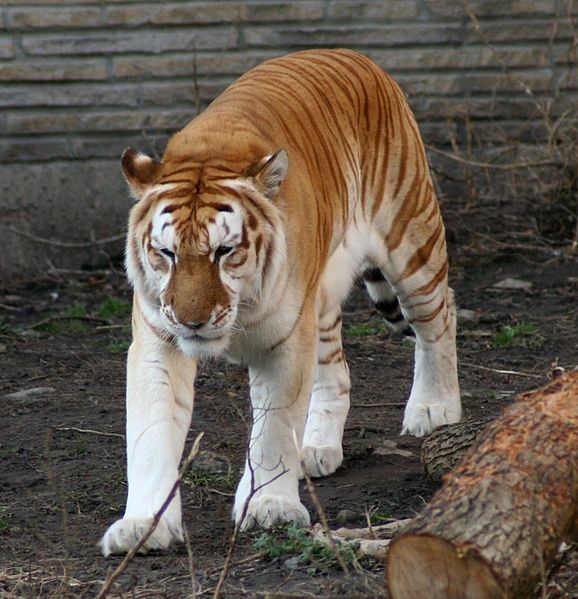 There are fewer than 30 of these rare tigers in the world, but many more carriers of the gene.